The install did take about two hours. I could do it a lot quicker now after doing one of them. I opted to go the route through the fender well for the installation as recommended on the threads previously. 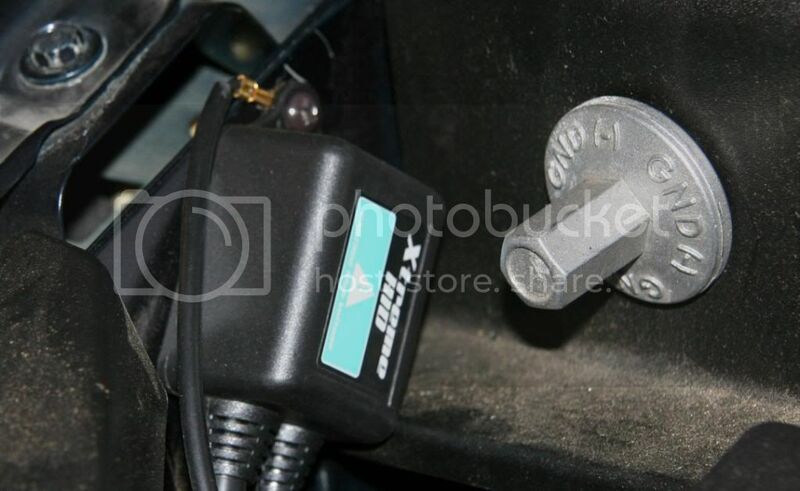 First, disconnect the negative battery terminal in the floor behind the passenger seat. It's under the floor mat. Raise the vehicle with a jack and support with stands and remove one of the front wheels. I will cover only one side for briefness. Using a phillips screwdriver, remove the seven screws holding the fender liner in place. Two are underneath near the front lower air dam. Next Remove the fender snaps. Use a flat blade screw driver and remove the center of the snap. The outer ring can then be removed. The center of the snap works similar to a dry wall screw and spreads the outer rings behind the fender liner. The fender liner should now be easily removed. The fender snap numbers and location do differ between the left and right sides also. With the fender liner removed, you will be able to find the headlight cover. Remove the headlight cover. 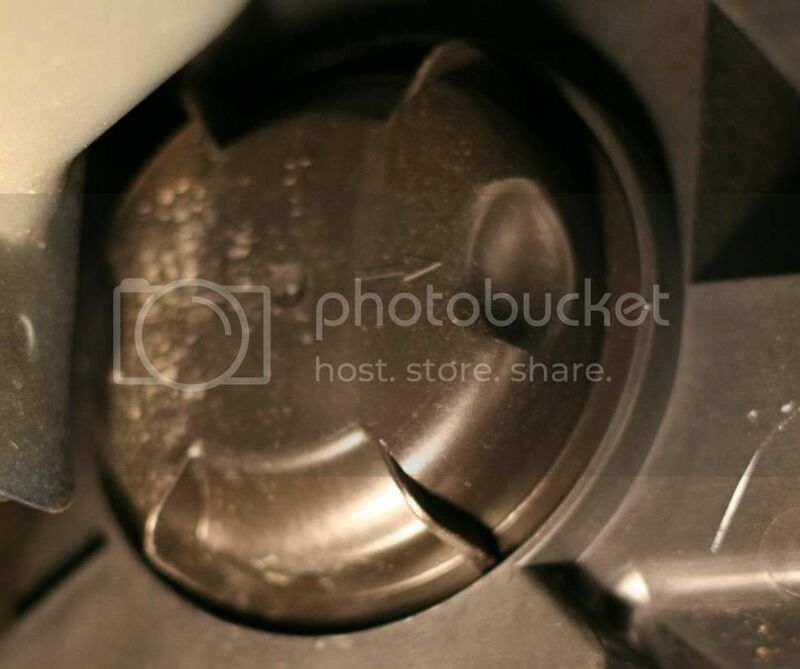 I reviewed two different sets of instructions from the xenondepot, and one of them mentioned a rubber grommet hole size that I recall was 23mm. A hole will have to be drilled into this cover to accomodate the extra wires to the headlight. Please note, I do believe the 23mm for the rubber grommet supplied is too large of a hole. The hole should be about 20mm. 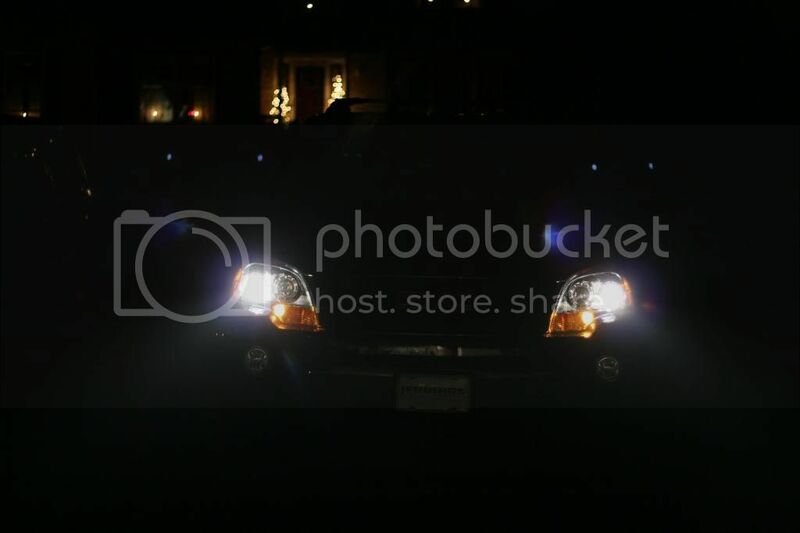 I drilled my hole directly in the center of the headlight cap. 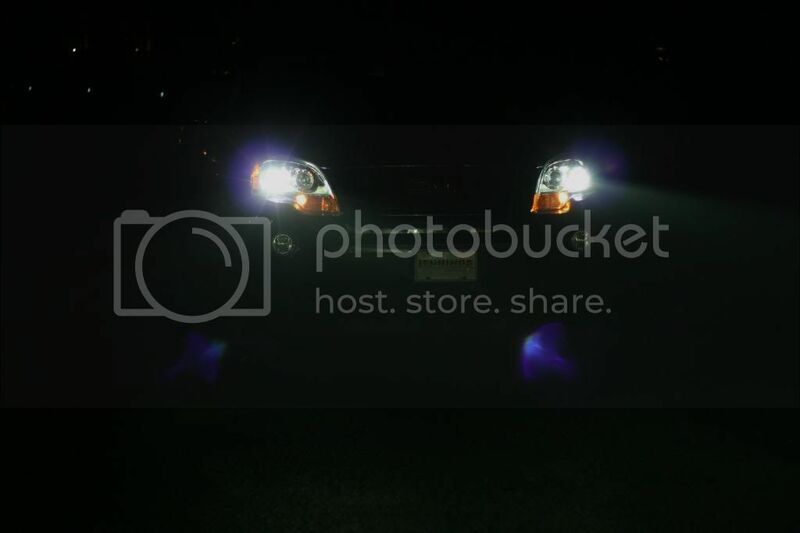 This is what you should see once you remove the headlight cap. 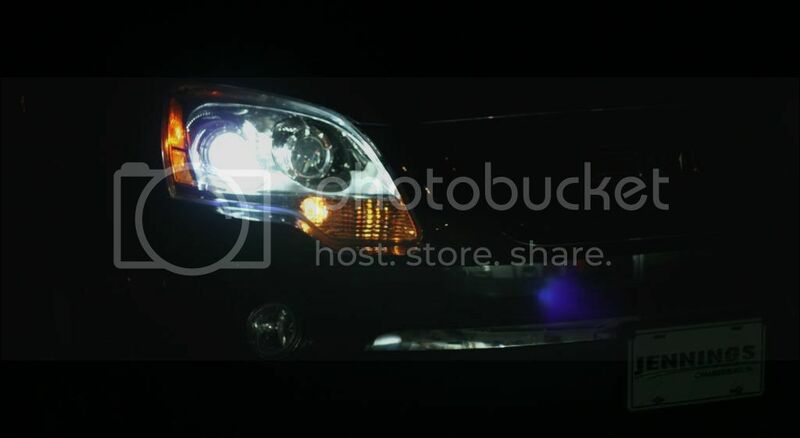 Remove the existing headlamp bye rotating it counter-clockwise. 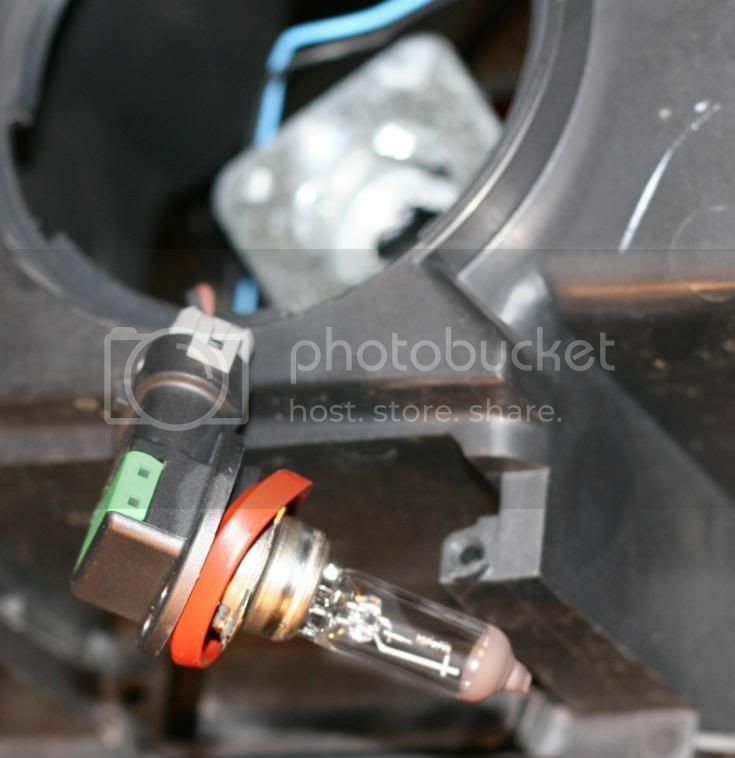 Disconnect the bulb to expose the factory harness. 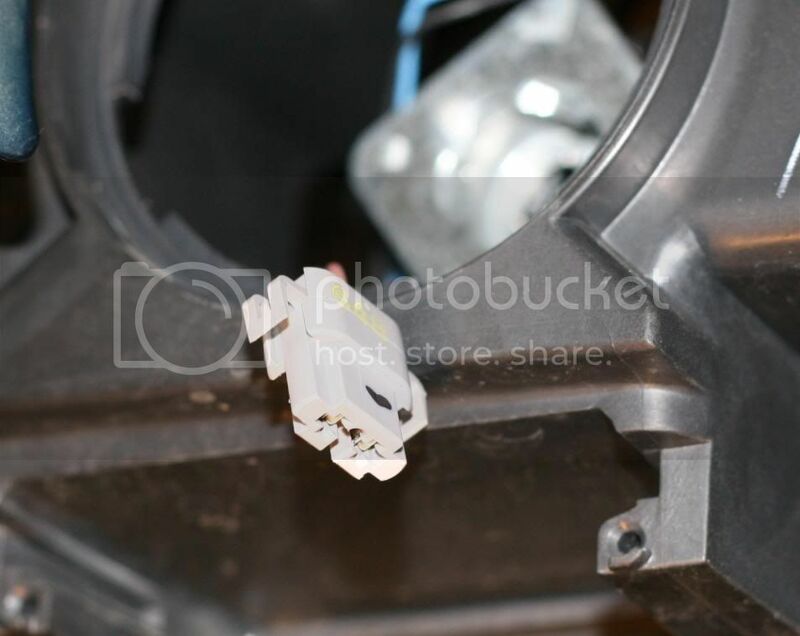 *Note*: When installing the new bulbs, ensure this connector is seated properly. The plugs didn't align correctly on both sides for my installation which caused one of the lights not to illuminate. It's definately a tight fit that has a tendency to not seat the male portions of the plug properly. Test the lights before you put the fender liners back on the vehicle. There is a second module that also needs mounted that I chose to mount on the side of the engine compartment. 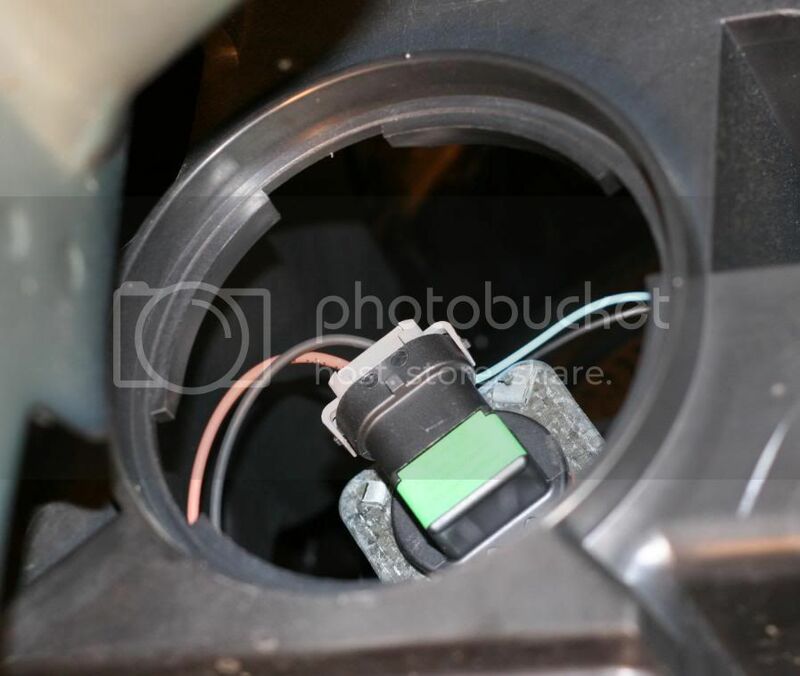 This image also shows the ground wire attached to the metal on the interior of the engine compartment. The big ground lug screwing into plastic didn't look like a good option and it was too big for the connector provided. This is a photo of the passenger side. There is a ground wire point directly available on the driver side which does not require any drilling and a bolt is already provided for this purpose. After drilling the hole in the headlight cap, insert the new lamp into the socket. Feed the wires through the cap and into the projector cavity and connect. In addition to the rubber grommet supplied, I did use rtv to ensure a watertight seal where I had to drill the hole in the cap. 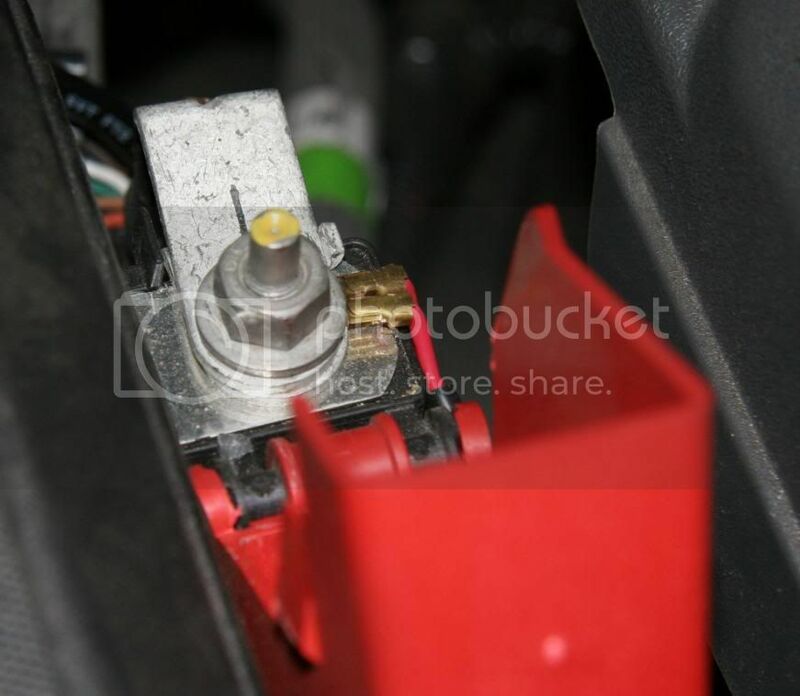 Reconnect the negative battery terminal inside the vehicle and test. Ensure both lights are working prior to reinstalling the fender liners and wheels. Here are the before and after shots of the lights on the wall. I chose the 5000k color temperature. 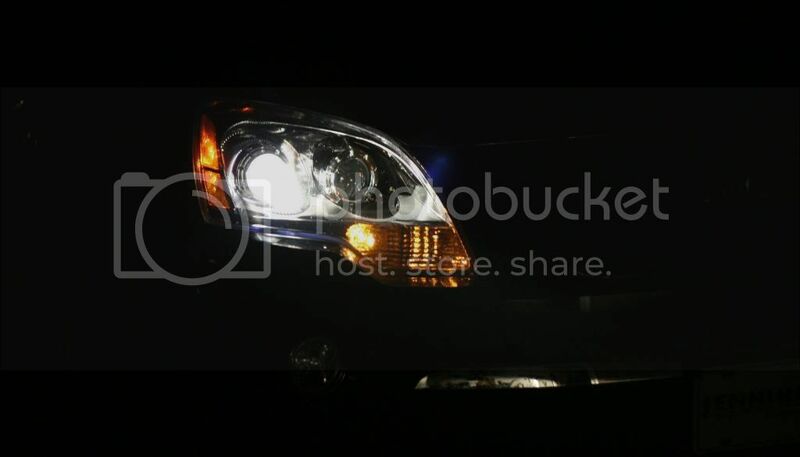 The shots of the headlights from the front of the vehicle were pretty tough with the camera in the dark and didn't show the difference as well as the those on an object. I think it looks good but that light output is terrible. 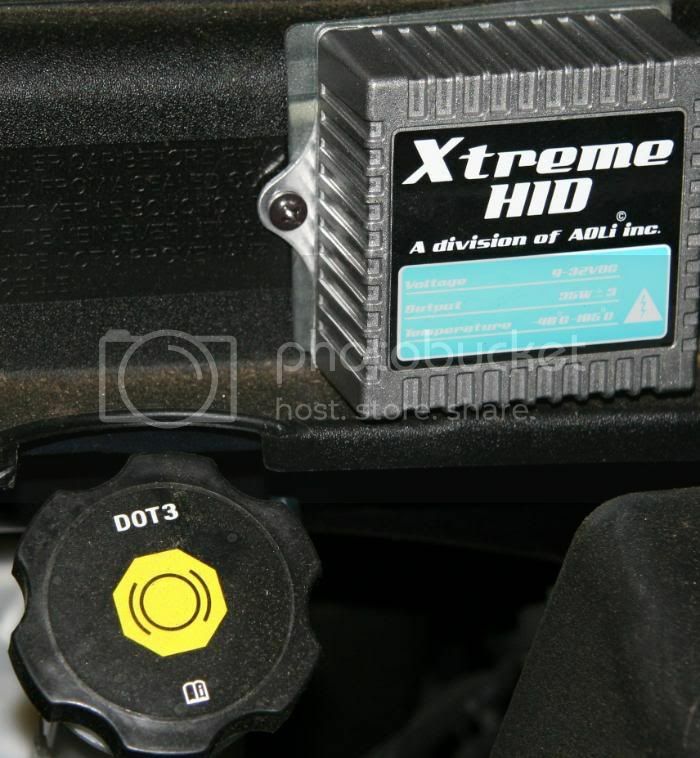 If you wanted HID, you should have replaced the halogen projectors with true HID projectors, and swapped in proper ballasts for use with HID lighting as well. The cutoff line in your pictures looks so blurry.